This is the second year a friend of mine has participated in the BP MS150 which makes it my second year experiencing it. I’ve known about it for longer than two years but I only knew the basics and that I appreciated all the people involved for doing something to help people with Multiple Sclerosis. Knowing about something and experiencing something are two different things. Seeing so many cyclist finish a two-day race surrounded by so many other excited, grateful, amazed spectators is quite impressive! It’s impossible, even when MS fatigued, to not feel so much hope. I think hope is at least part of what all those involved want the people inflicted with MS to feel from their efforts and I think it’s not only a great start, it’s really big. Awareness and funding for new therapies are desperately needed and BP MS150 does not disappoint! So, here I am finally sending my thank you to all the BP MS150 people of 2013 into the blogosphere. It’s a sleepy, my back hurts, half of my head is numb as well as my feet, what was I saying again?, late thank you, but it’s with all of my completely normal functioning heart! “Having multiple sclerosis means that you may suddenly have blurry vision. Or that your memory will fail you for no apparent reason. Or that you may not always be able to walk, let alone ride a bike. The symptoms of MS are different, and unpredictable, for everyone – the only certainty is that every hour, someone new is diagnosed with MS . 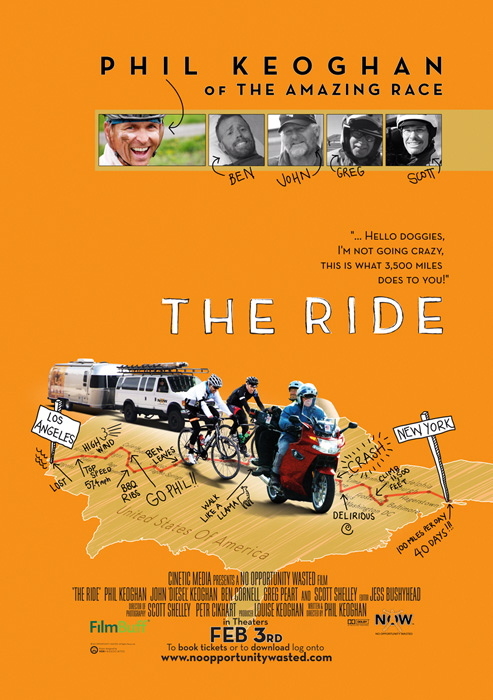 Since I have cyclist on the brain and very much in my heart at the time, I thought I’d share Phil Keoghan and his film The Ride. 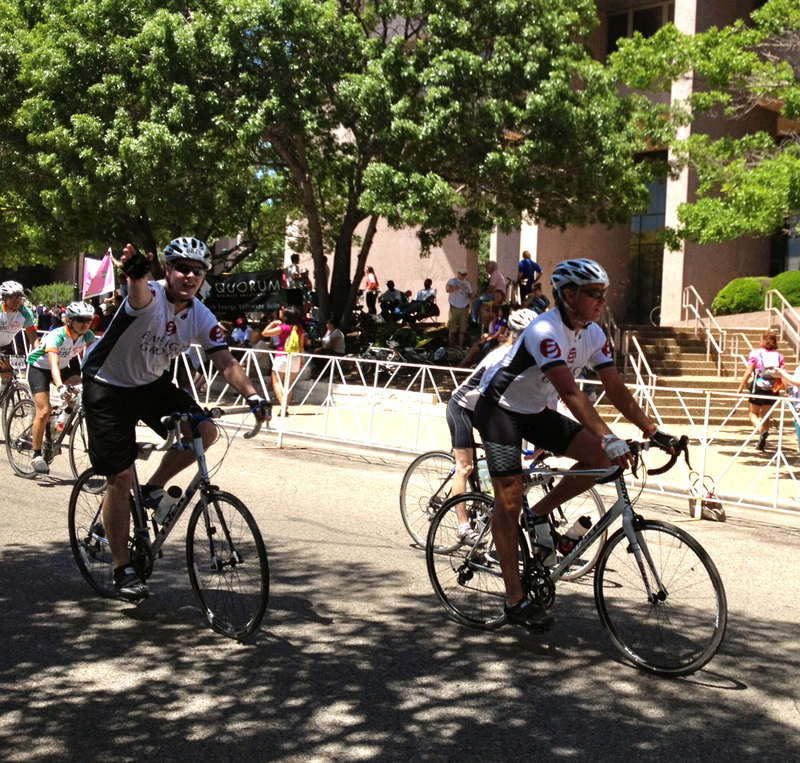 The Ride is about cycling, family, friendship, endurance, heart and Multiple Sclerosis awareness. I can’t say enough about how impressed I am with Phil Keoghan and what he has done in this film. I found myself laughing and crying while learning about the sport of cycling. Phil allowed us into a part of his personal life as he rode for a personal part of my life along with so many others who suffer from MS. By the time the film ended, I felt like I had a friend. When I see him here and in interviews where he talks about his involvement in helping those of us with MS, I see someone who truly cares and is passionate about helping.I am a fan of the film, the man and of course The Amazing Race. Thank you Phil Keoghan! 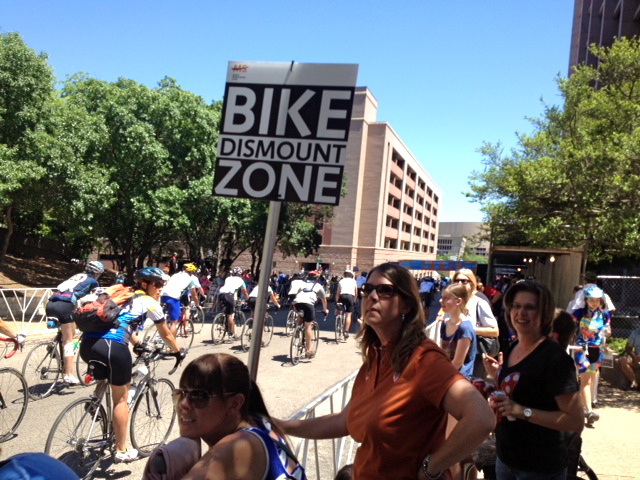 Yesterday, I went with family and friends to see the BP MS150 cyclist finish their two-day ride from Houston to Austin for MS. Texas heat, strong headwinds on day one, MS awareness, 13,000 cyclist, 150 miles and millions of dollars for Multiple Sclerosis research. It was amazing to watch so many of these generous people ride pass me to the end of their journey. My journey continues and, thanks to all these men and women, it continues a little easier. The money raised is vital to the MS community. Beyond finding a cure, there are many therapies still needed. Treating symptoms of MS gives patients a chance for a better life. Pain and fatigue can often be debilitating. Foot drop, vision problems, vertigo and a wide variety of neuropathy can also stand in the way of basic function. Right now, there are only eight disease modifying therapies available and they all have side effects which are not well tolerated. Hopefully, everyone with MS can find one that they can handle. We need more options and we need to be able to afford them. Money raised yesterday will help to do that. I was able to thank a friend who rode and I’m hoping that everyone who rode along with him know how grateful MS patients, including myself, are to each and every one of them. Being there and seeing it was just what I needed when I needed it most. My faith in humanity has been renewed. There are good, selfless, generous people out there….at least 13,000 of them! Thank you!